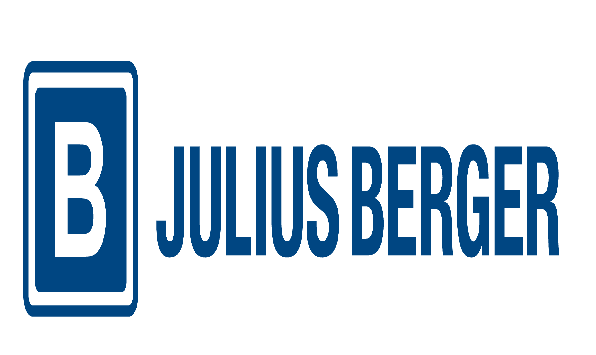 Julius Berger Nigeria Plc is recruiting for it internship programme 2018. Realize innovative construction projects with Julius Berger International GmbH. Passion, precision and competence characterize our more than 1000 employees. Set standards with us and become part of our successful teams.